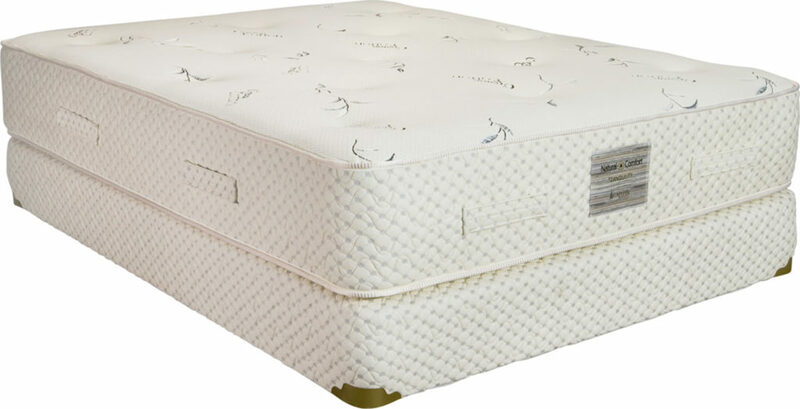 Browse our selection of traditional tight-top mattresses. 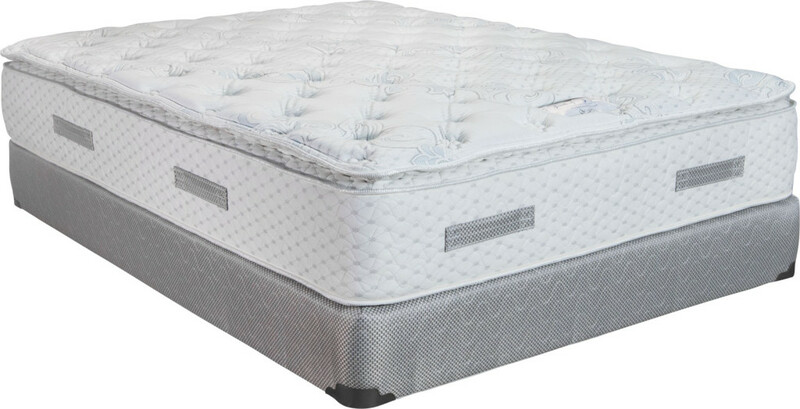 Browse our selection of advanced two-sided mattresses. 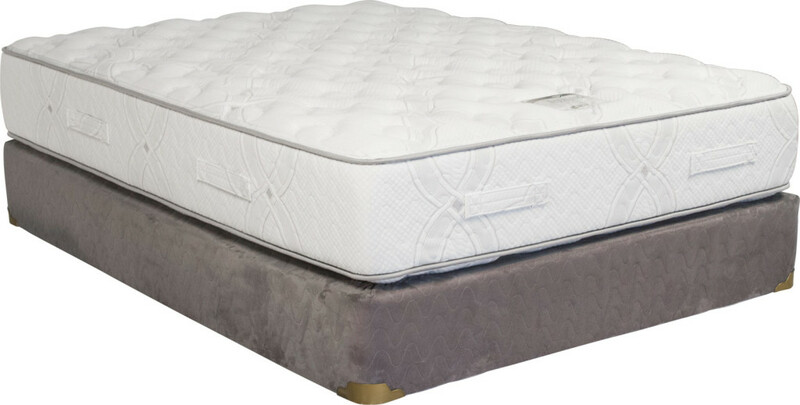 Browse our selection of luxurious pillow-top mattresses. Browse our selection of one-of-a-kind specialty and foam mattresses. At Capitol Bedding, we will never hide anything from our customers. 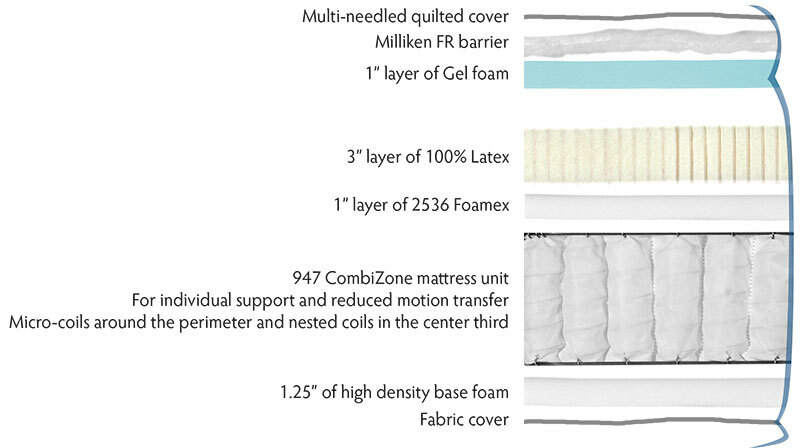 Every single one of our mattress models has a detailed specification sheet showing you exactly what’s inside. We encourage anyone looking at our products to print out our specification sheets, go to other mattress stores, and compare. All of the foams we use are CertiPUR-US Certified for safety. That means they are fully tested to be free of formaldehyde, heavy metals, phthalates, and feature low VOC emissions for indoor air quality assurance. We also use water-based glues from Simalfa that are Greenguard Certified. We all have families ourselves, so safety is a primary concern. We do things that other manufacturers don’t. 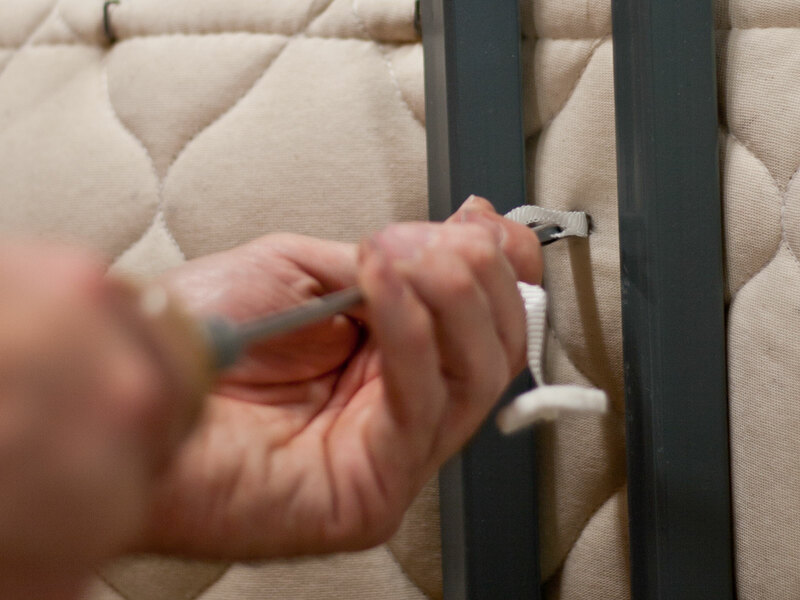 We make our own unique vertical-cross slat frames for strength and durability, we hand-tuft mattresses like generations past, and we simply make sure our products are better. Our goal has always been to offer a high-quality product at a fair price… in other words, a mattress that truly has value. Since 1946 we have been a wholesale manufacturer. Our fine mattresses can be purchased at dealers across the state of Michigan. Click here to see our current list of dealers. If you simply live too far from one of our dealers, please feel free to contact us and we’ll do our best to assist you!